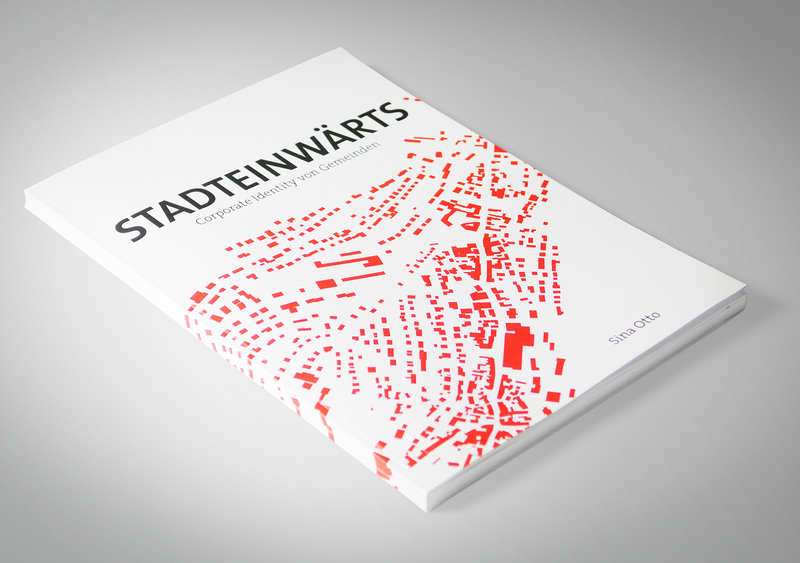 More and more municipalities change their visual appearance. 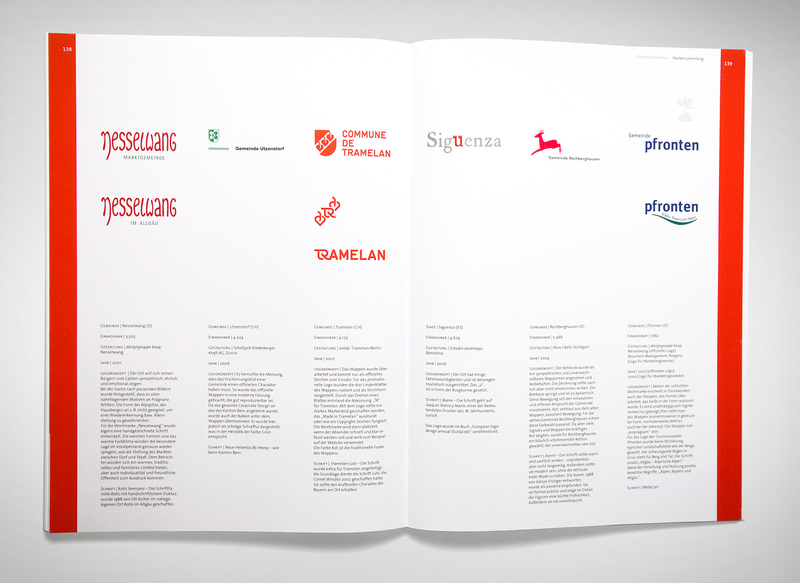 For a professional approach of their corporate identity however, there are insufficient funds available, indicating a lack of understanding in its value. 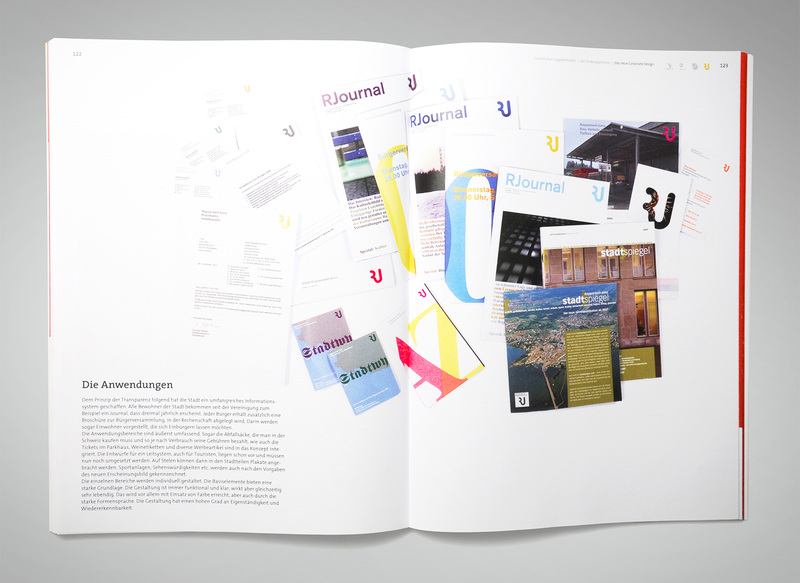 A manual in broadsheet clearly illustrates the complexity of the theme and includes theory, four case study reviews and the representation of logotypes. 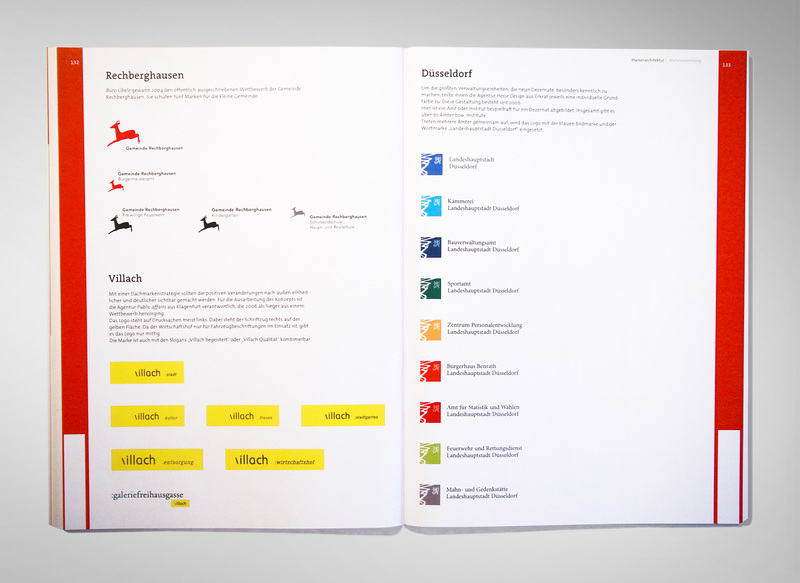 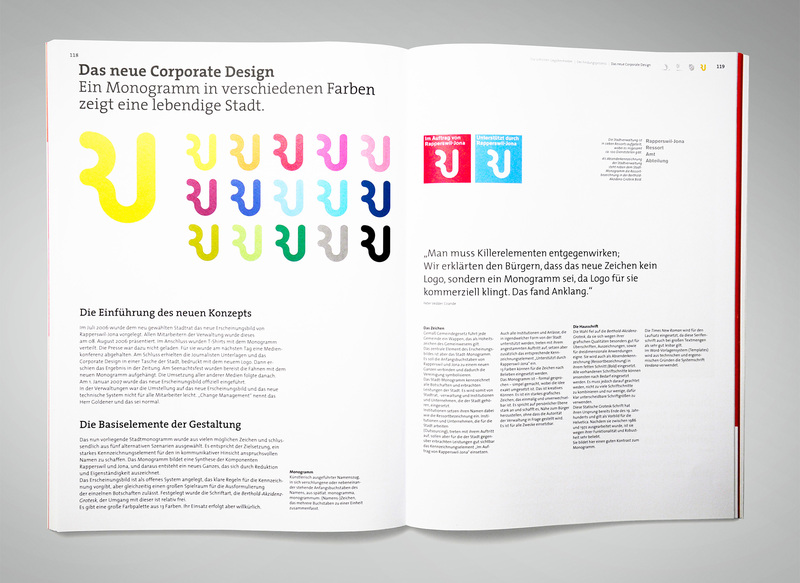 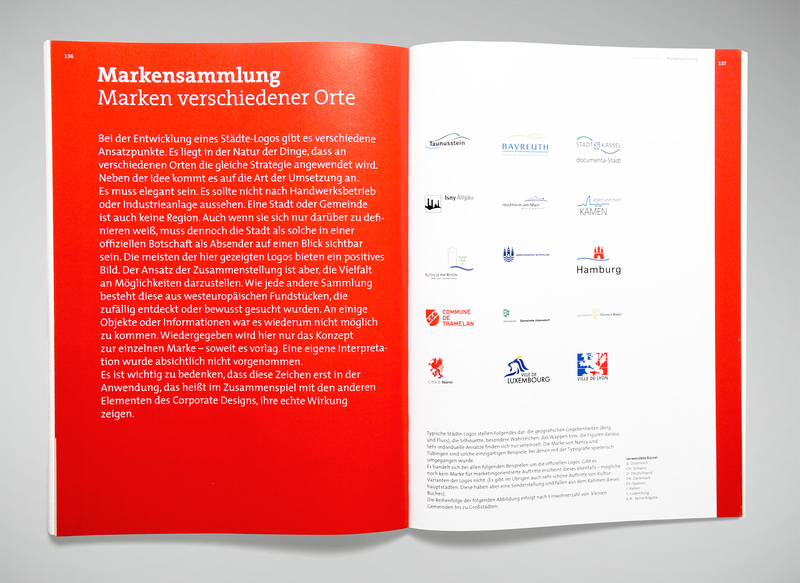 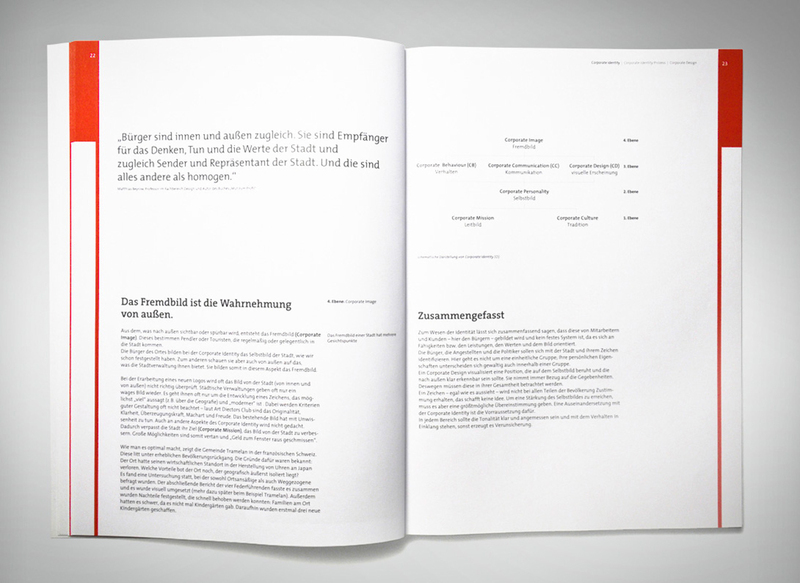 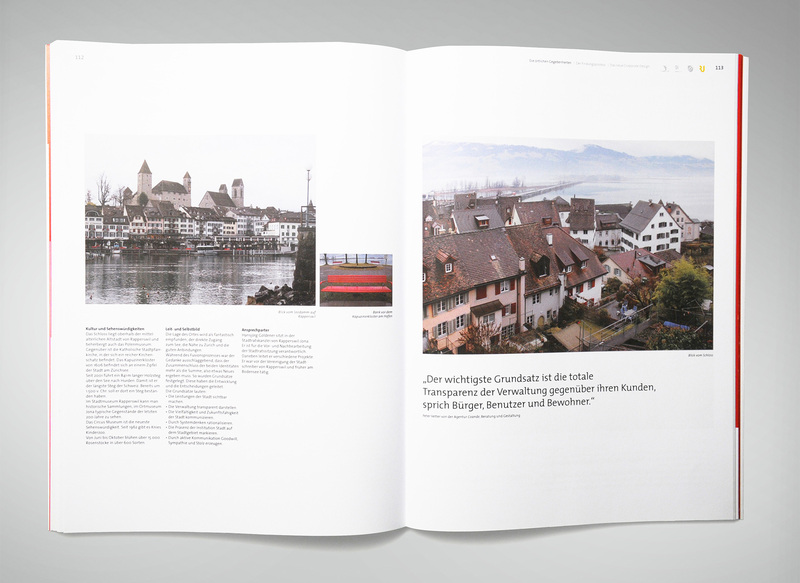 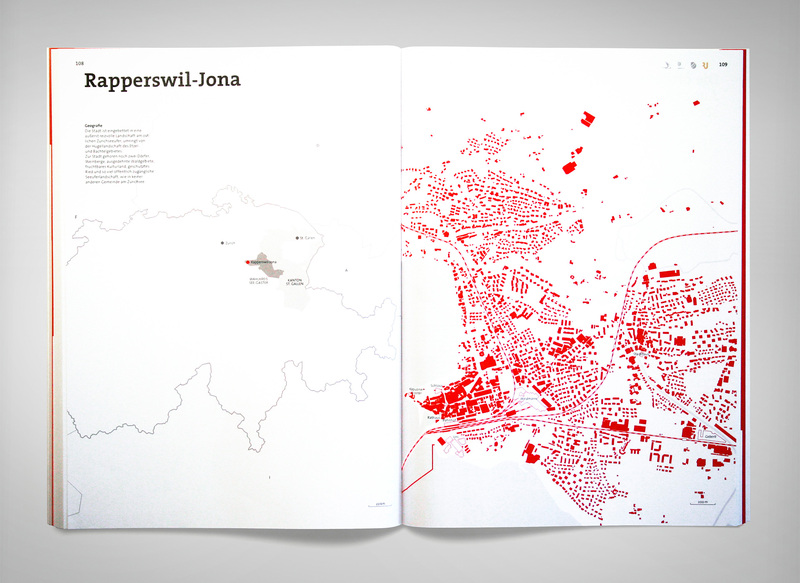 The book won a design award of DDC (Deutscher Designer Club).